According to Xinhua News Agency, the Palace Museum and Huawei signed a strategic cooperation agreement on March 15 to jointly carry out cooperation in building the 5G trial application, building the smart area of the Palace Museum and holding artificial intelligence competitions. 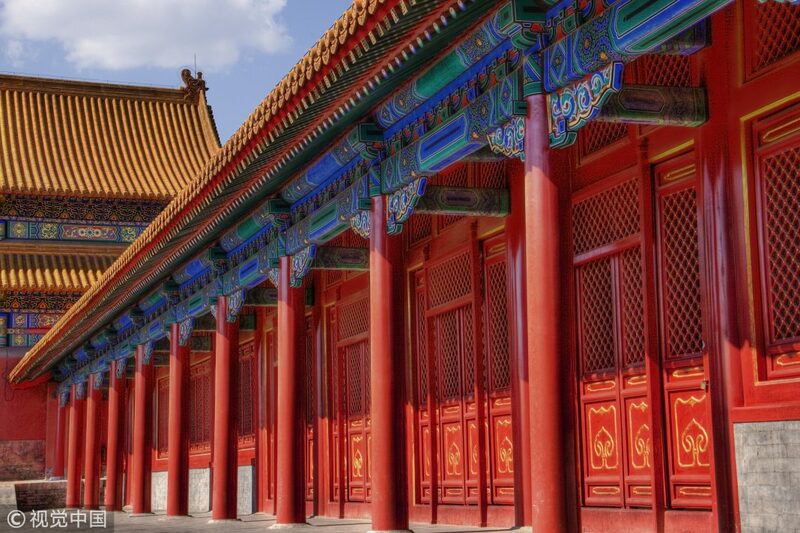 The Palace Museum received more than 17 million visitors in 2018, making it the most visited museum in the world. As early as 1998, the Palace Museum launched its digital construction. After 20 years of effort, it has gradually established an office information network covering the whole museum and a collection system managing 1.86 million pieces of cultural relics information. The museum has developed an App that provides an in-depth interpretation of cultural relic information and cultural services, with a total of more than six million downloads. Also, the museum has research on the application of VR, AR, AI and other technologies in museums. It accumulated rich digital resources of ancient buildings and cultural relics. The signing of the agreement marks a new chapter in the strategic cooperation between the Palace Museum and Huawei Technologies Co. The two sides will set an example for 5G application, creating a smart cultural heritage. Also, Huawei will accelerate the intelligent construction of the Palace Museum with its innovative technologies and solutions in 5G, Artificial Intelligence (AI) and other technical fields. 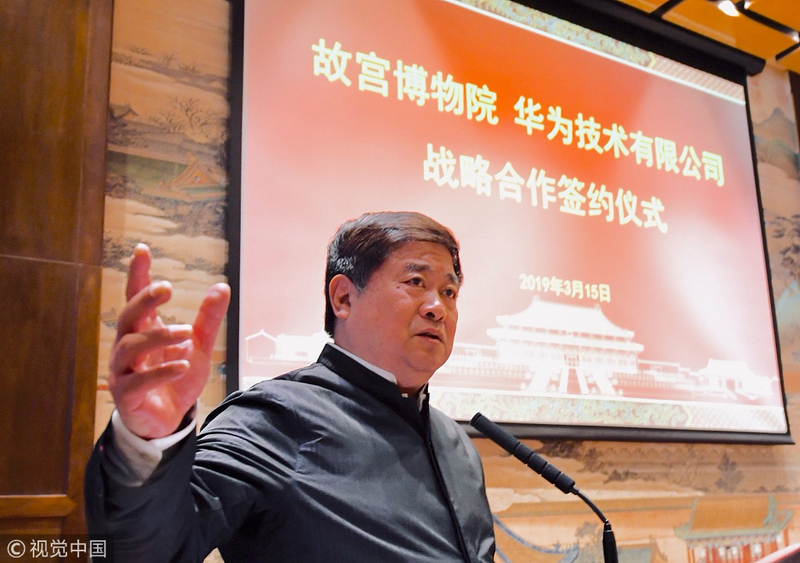 “The 600-year-old Palace Museum has never been so close to science and technology,” said Shan Jixiang, director of the Palace Museum. Shan shared many ideas about the 5G Palace Museum. With the help of advanced technology, it is expected that in the future, audiences around the world will be able to experience and visit the Palace Museum, whether it is a field trip or a virtual tour. 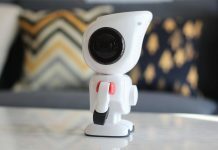 Also, the use of AI technology provides a broader platform and stronger knowledge support for the identification, restoration, and education of cultural relics among young people.